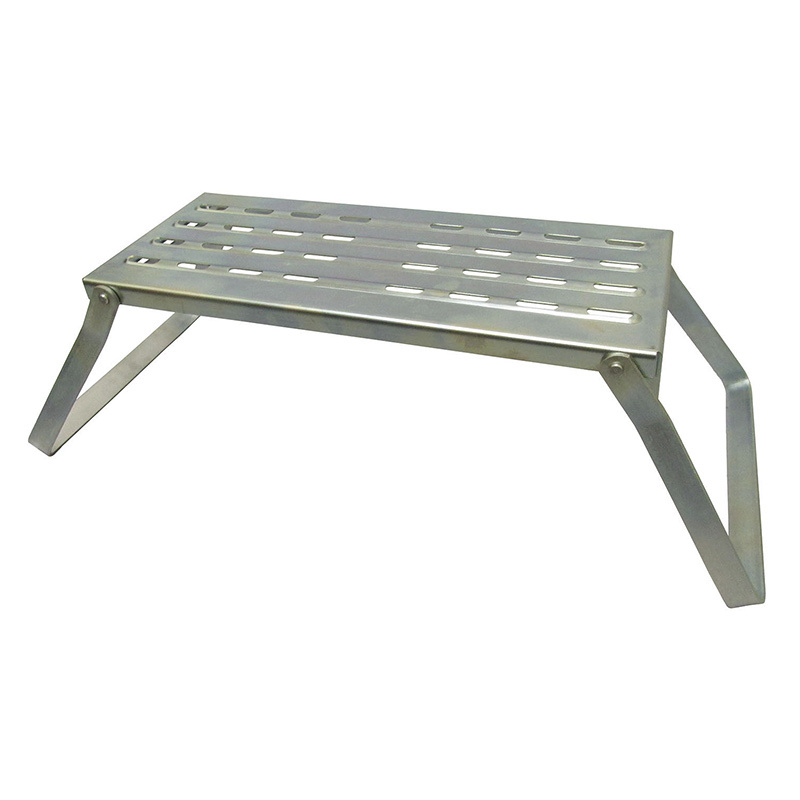 This single caravan step is made from lightweight steel. 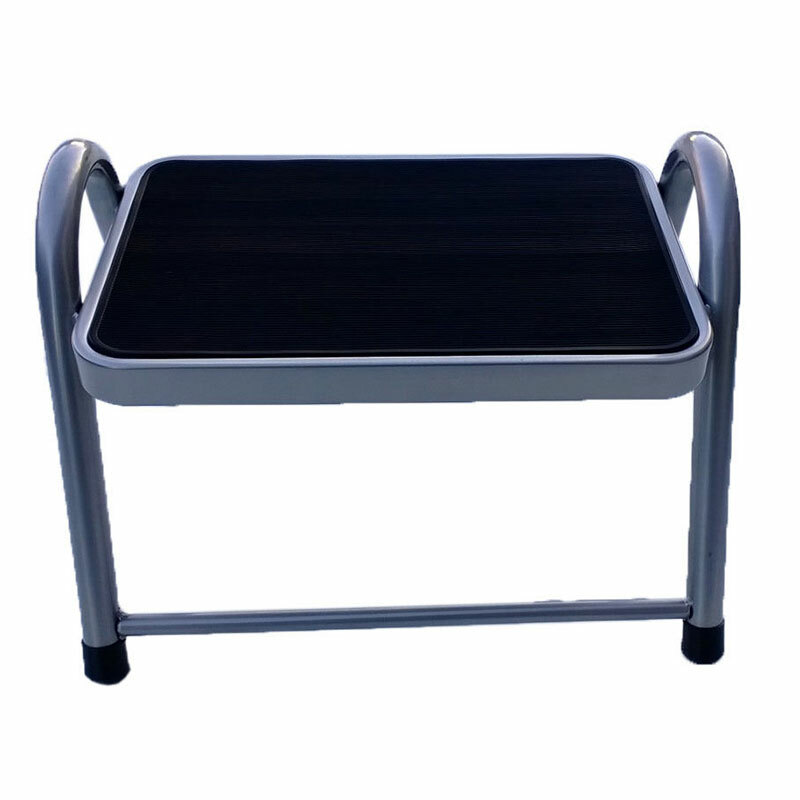 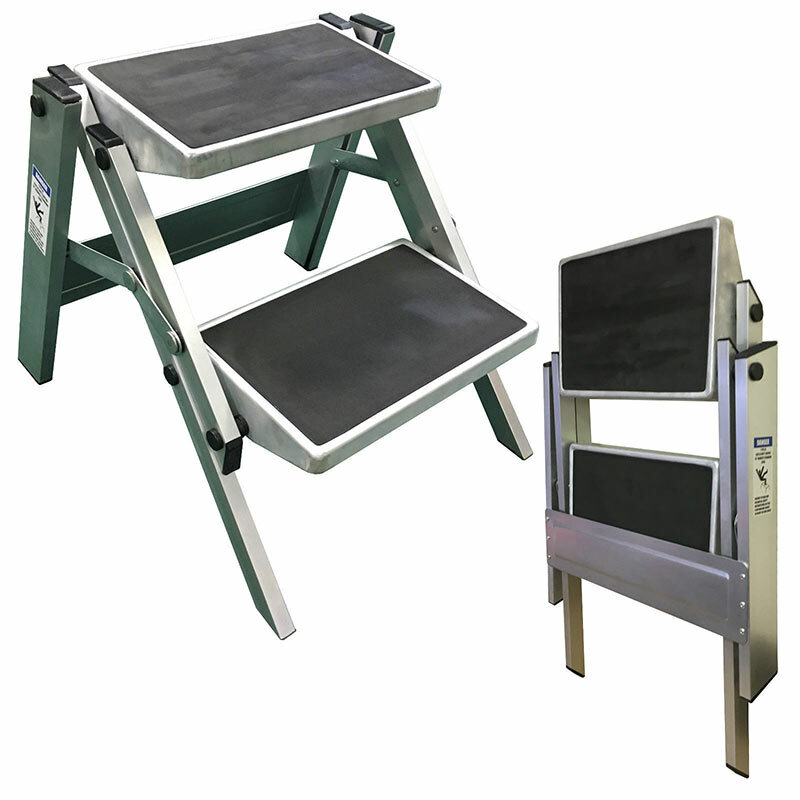 A strong and sturdy fully welded step with a grip mat for safety. 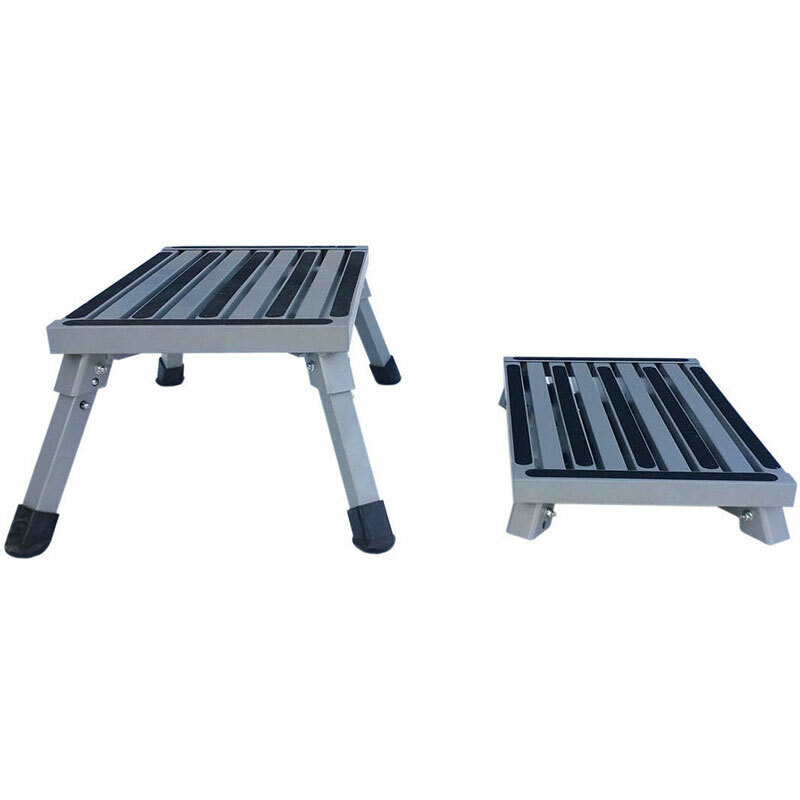 The step provides a gradual descent and ascent rather than going straight from the caravan to the ground. 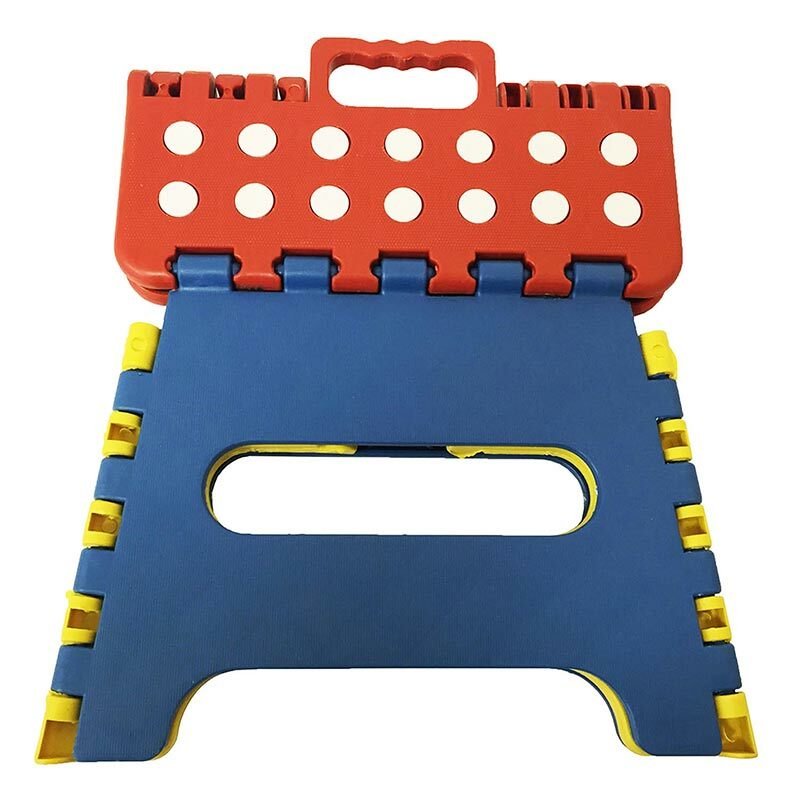 The plastic feet on each leg provide added stability. 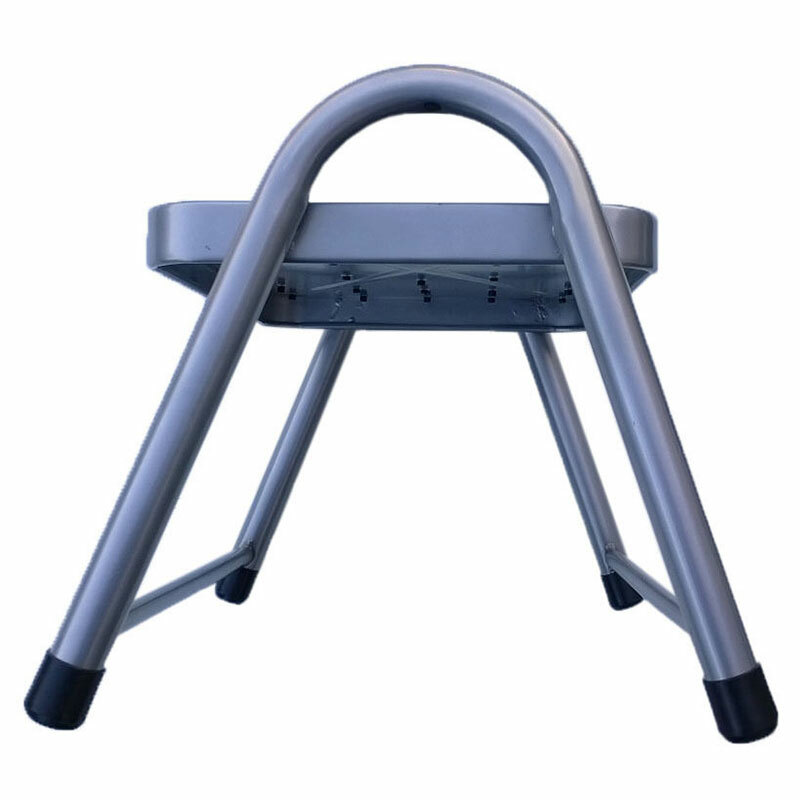 There are two handles for easy placement and storage. 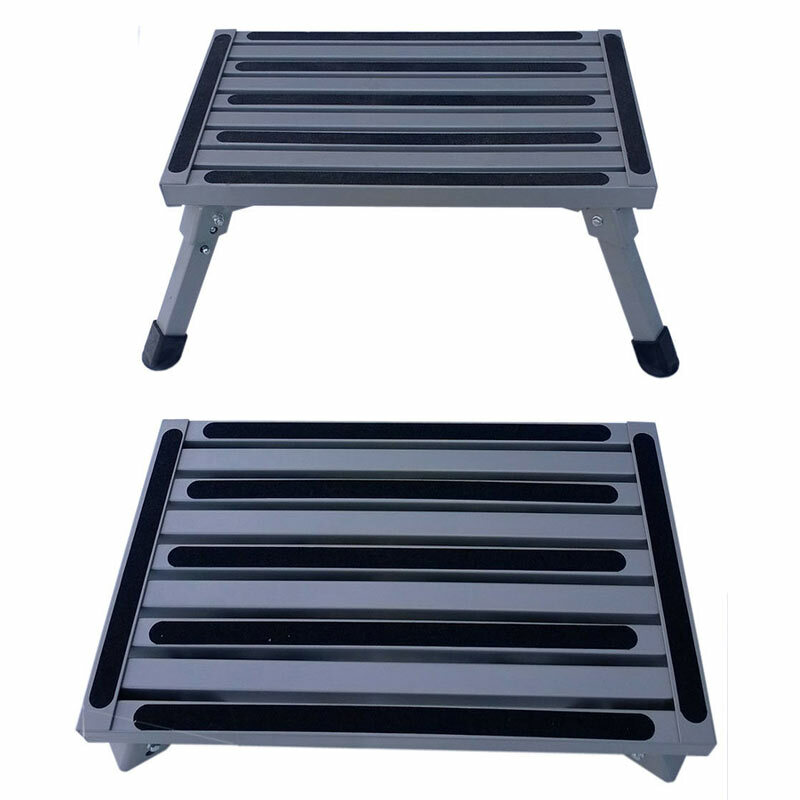 The dimensions are as follows: step height is 250mm and the step size is 280mm x 260mm. 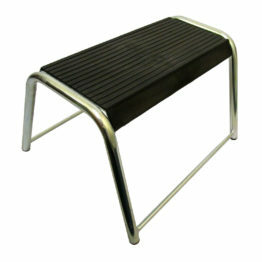 The overall size: height 305mm x width 435mm x depth 340mm. 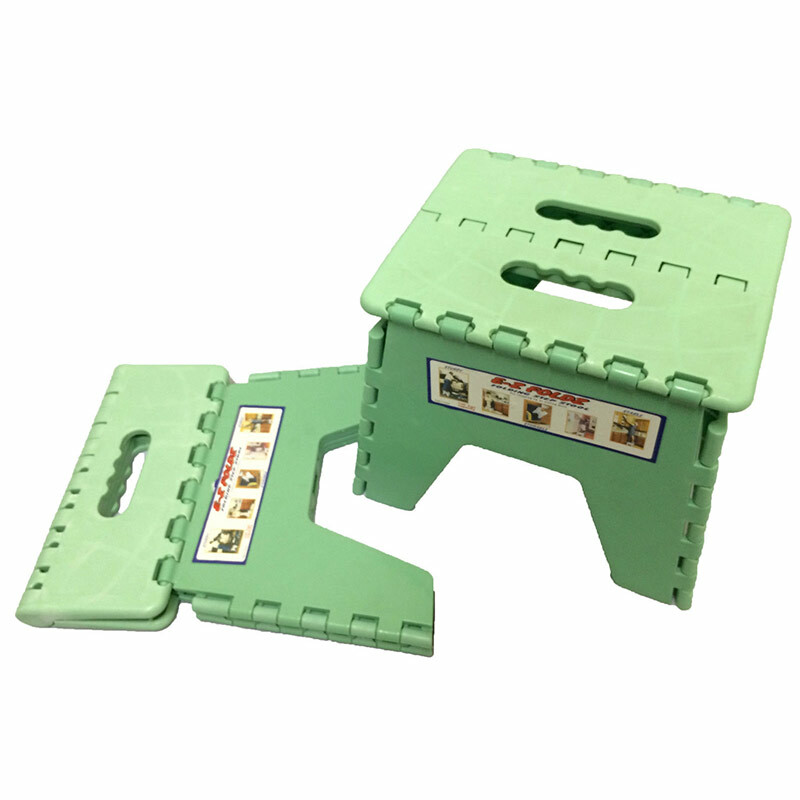 It is suitable for use on many surfaces including grass and concrete. 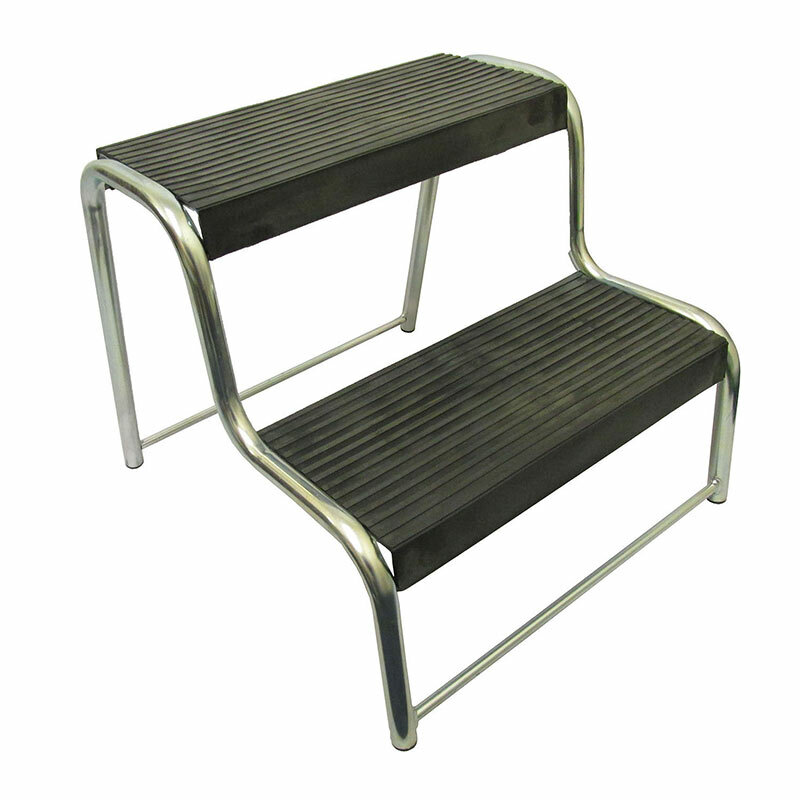 Ideal for caravans and motor homes etc.